 MOBILE, Ala. – A video of the University of Mobile vocal group Voices of Mobile performing the 2015 hit “Wanna Be Happy?” has nearly 6 million views since it was performed Oct. 15 at Abilene Baptist Church in Augusta, Georgia. Among those sharing the peppy inspirational “how to” song was its author, Kirk Franklin. The video got another boost when actor Morris Chestnut shared it with his 4.9 million Facebook followers. Tyler Allen, the 20-year-old sophomore from Mobile whose rhythm-and-blues lead vocals bring an emotional charge to the gospel song, said it’s obvious why it is striking a chord. “I think what people are looking for now is something to cling to, something to give them hope. If you listen to the words, this song gives you the steps for how to be happy; it breaks it down for you. Jesus is the start to true happiness, by giving yourself to Him and letting Him take control of your life,” Allen said. The 16-member Voices of Mobile is one of 19 ensembles in the Alabama School of the Arts at University of Mobile. During the 2017-2018 academic year, they will perform about 150 concerts at churches, schools, civic and community events across the nation. They are well-received everywhere they go – their rendition of Franklin’s “My World Needs You” at the Mayor’s Prayer Breakfast Nov. 7 in Mobile brought the audience to its feet. But being a member of Voices isn’t just about the music, according to Roger Breland, a member of the Gospel Music Hall of Fame who started the group in 2003 and currently is executive director of the Roger Breland Center for Performing Arts in the Alabama School of the Arts. “Our mission is to present the gospel with excellence, to honor Him with our lives and praise Him with our voices. I want our students to be musicians second, and committed Christians first,” said Breland. View the video at umobile.edu/viral-voices.